Whether it’s a Secret Santa or a special someone you want to wow, holiday shopping can prove to be a stressful endeavour. But instead of making your hunt a hectic one, allow gift giving to be an experience for you as well by engaging in local shops in your east side neighbourhoods. Even the most imaginative home cooks need an inspiration once in a while and these 100 recipes from 50 talented chefs embrace why Toronto is a culinary destination. 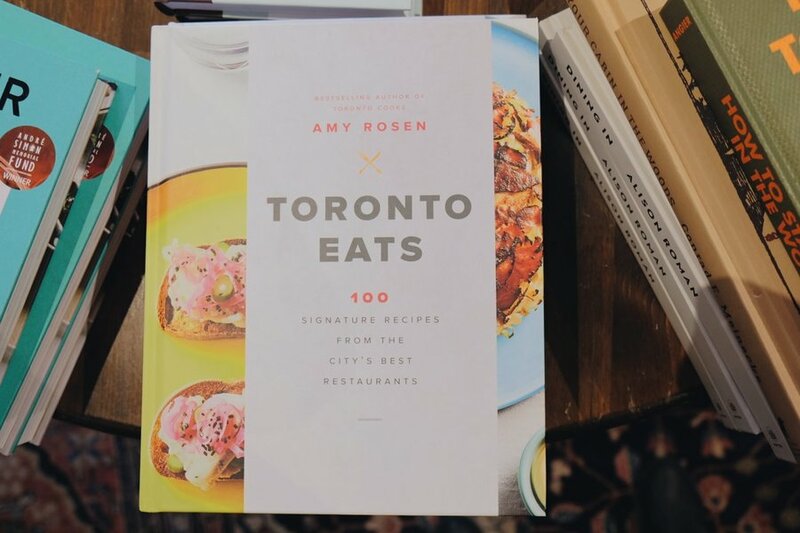 Written by Amy Rosen, this book celebrates the chefs in Canada’s largest and most diverse city while keeping the recipes easy enough for a Tuesday night. Think Pecorino Focaccia Bianca from Blackbird Baking Co. and Mumbai Chili Crab from Indian Street Food Co. Serve this one to the foodie in your life. made in Hamilton with natural, raw and rough rocks and crystals. Each rock is hand-chiseled so the end result makes no two pairs alike. Get the four-pack at Token where you can mix and match to your heart’s content. The sleigh bells are ringing and it’s time for tinsel and tea tins. This is your chance to gift your favourite tea drinker a beautiful copper tea tin made by the Thatera community of Kishangarh, Rajasthan, India, where the craft is passed down generations. 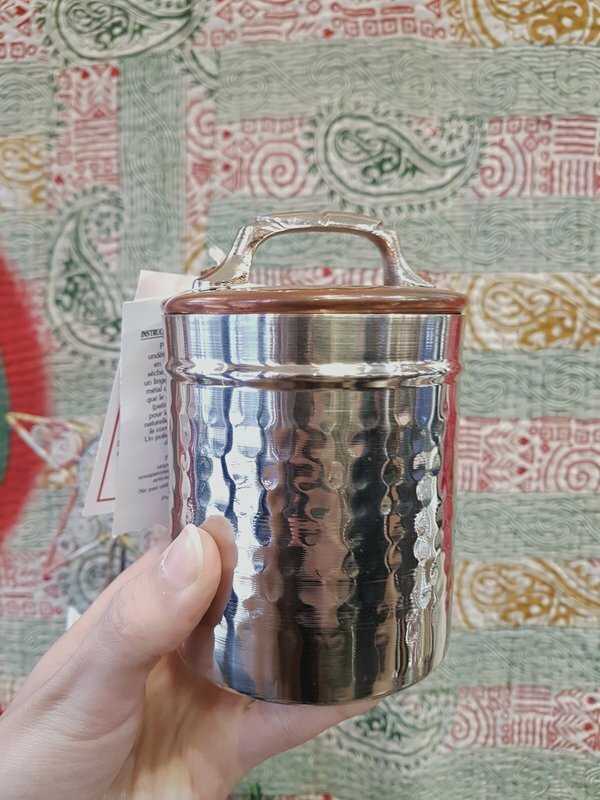 Give the gift of giving — as the purchase of this tea tin supports the artisan community through Ten Thousand Villages. It’s Canada’s 150th birthday this year, so there could be no better time than now to rep our great land in celebration. 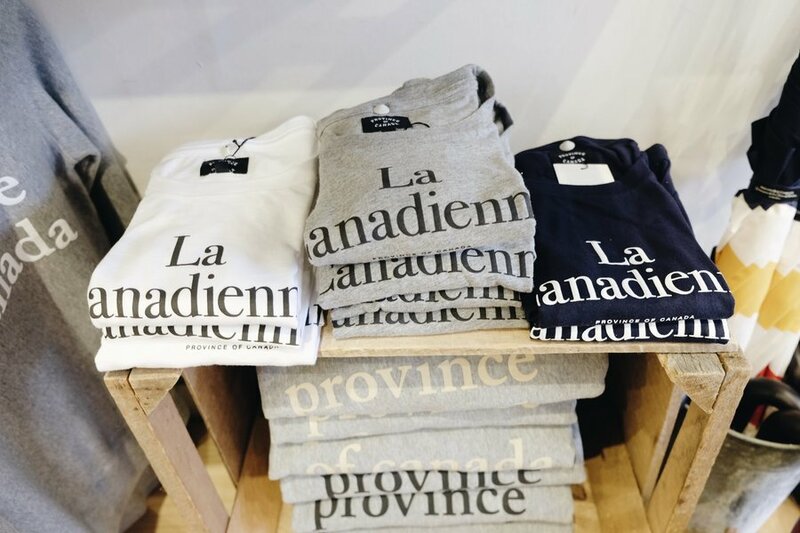 Minimal and Francophone-inspired, this super soft and 100% cotton tee by Province of Canada — an apparel brand that focuses on lifestyle and culture for the modern Canadian — is the perfect gift for any true Canadian. Surprise the wild bunch with these plush animal toy pillows from The Wild, a collection of modern apparel and accessories for adventurous little ones. 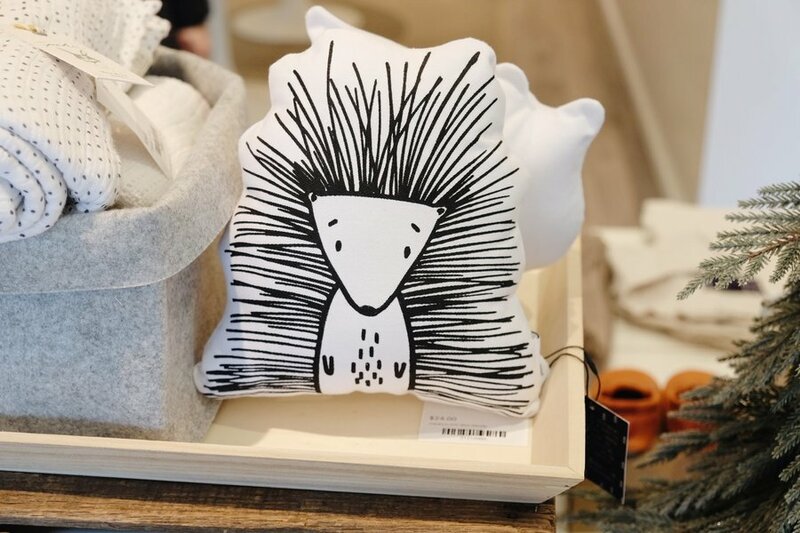 Available at August Kinn, a newly opened baby and toddler lifestyle store on the Danforth, these pillows are handmade and hand-printed in Ontario and are filled with 100% eco-friendly polyester. There are over five different pillow creatures to choose from including penguins, owls, and bears, oh my! that’s sure to keep the giftee’s whiskers soft and behaved during the cold and dry months ahead. 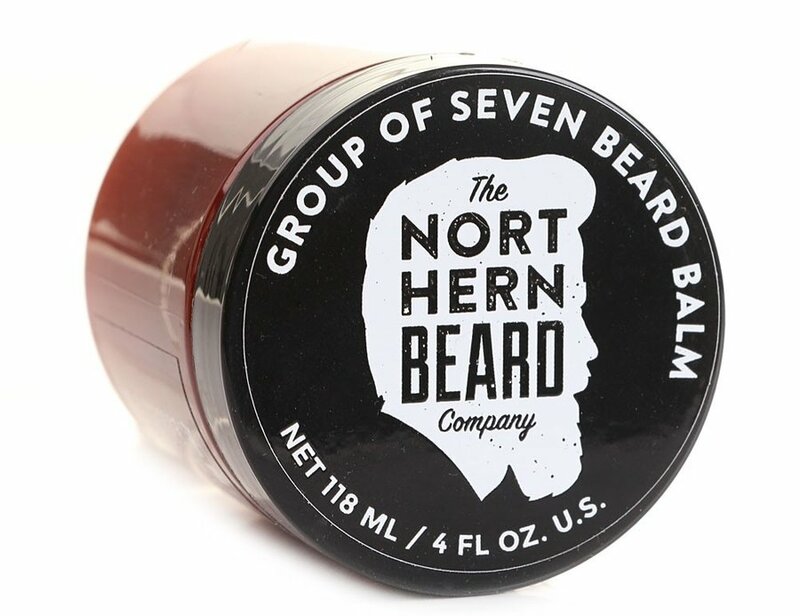 This product is made in Canada and works with other oils and waxes found at MenEssentials (just ask the front desk, they know everything). We're certain the big man in red wouldn't mind receiving this instead of cookies this year. Long gone are the sunny days of gaspacho at work. 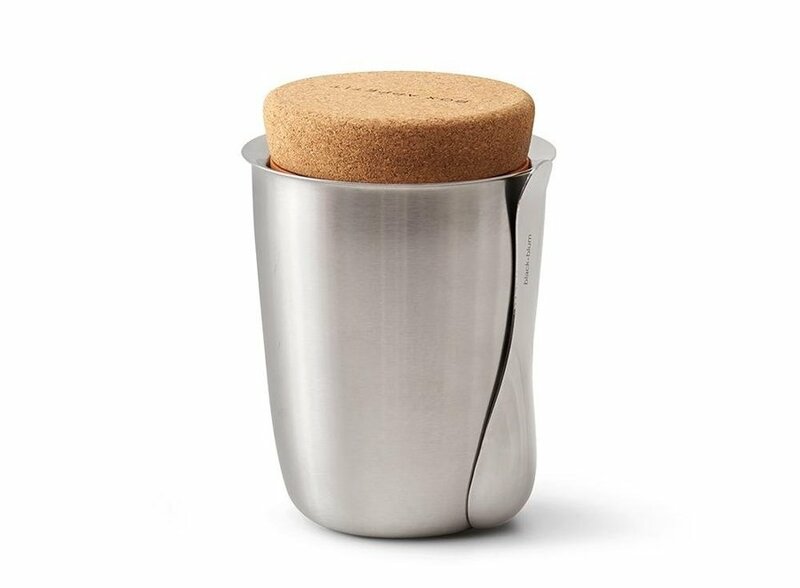 This modern and sleek version of the thermos keeps your food hot for six hours, and has a 10-year guarantee. The leak-free design also has an ergonomic spoon that conveniently magnetizes to the side. It’s time to warm that belly that shakes like a bowl full of jelly. Scrub, a Canadian Garden Hand and Body Cream, and a Canadian Lakes soap. All made on our Native land, this gift box is sure to keep anyone well protected in the true north.